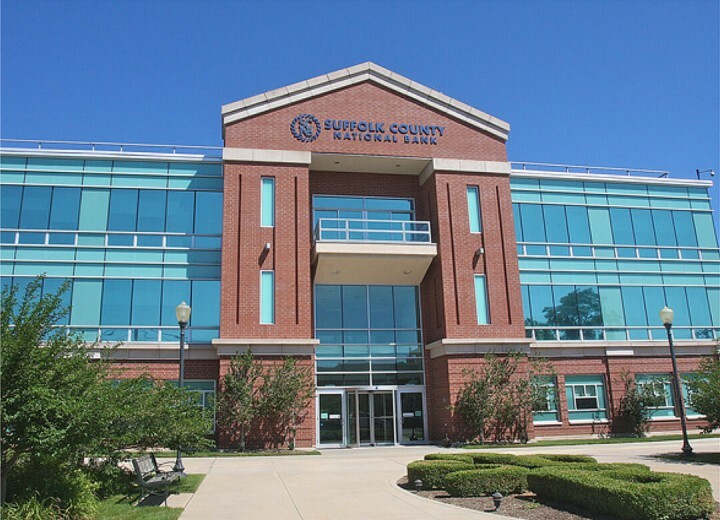 Suffolk County National Bank wanted to grow. 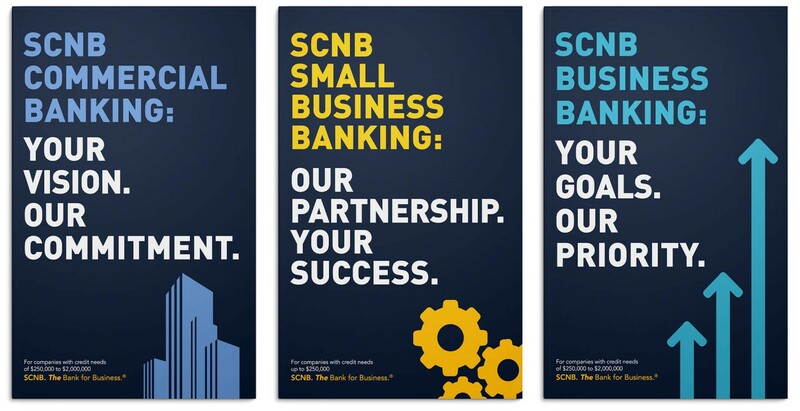 They needed a new image, in fact, a new name (SCNB). 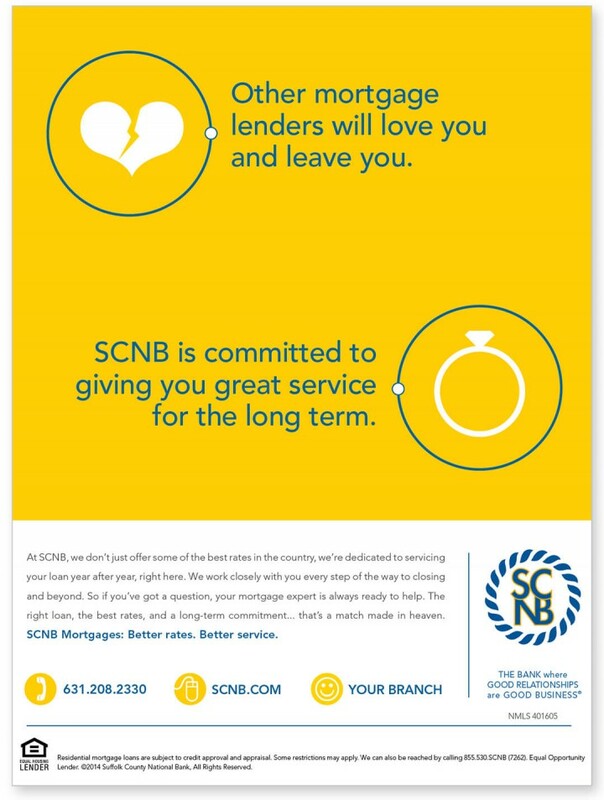 We helped them change their brand persona – moving from a small town, local bank, to a professional, polished, friendly lender and business partner. 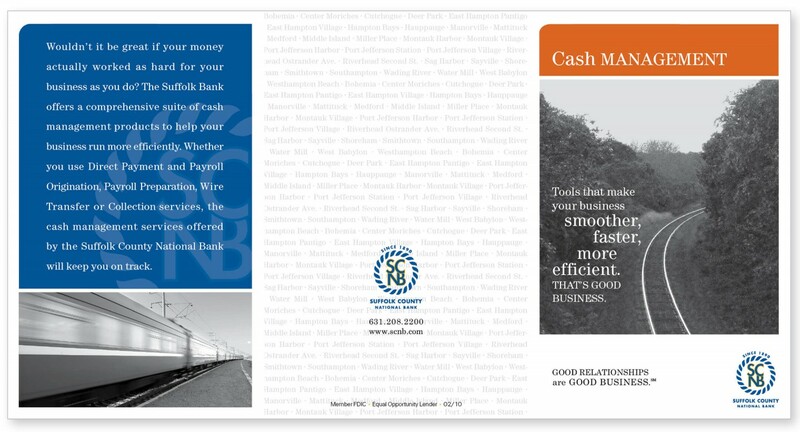 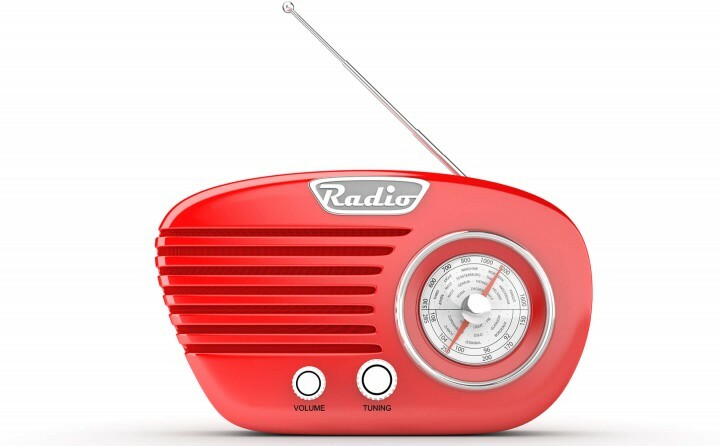 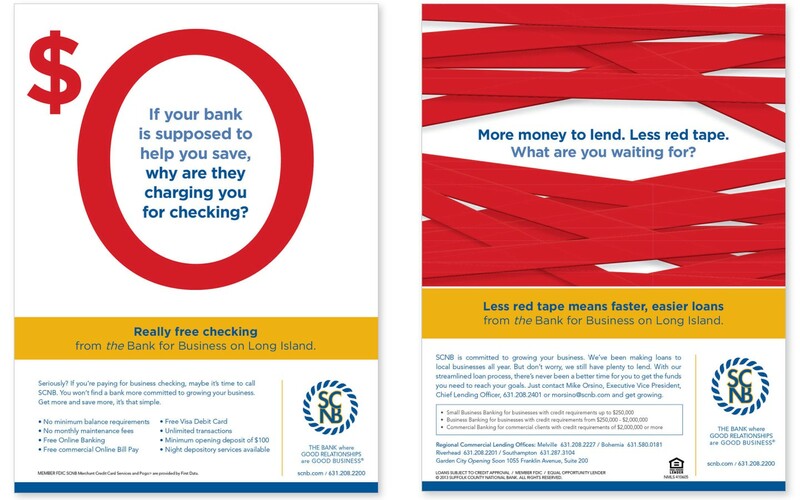 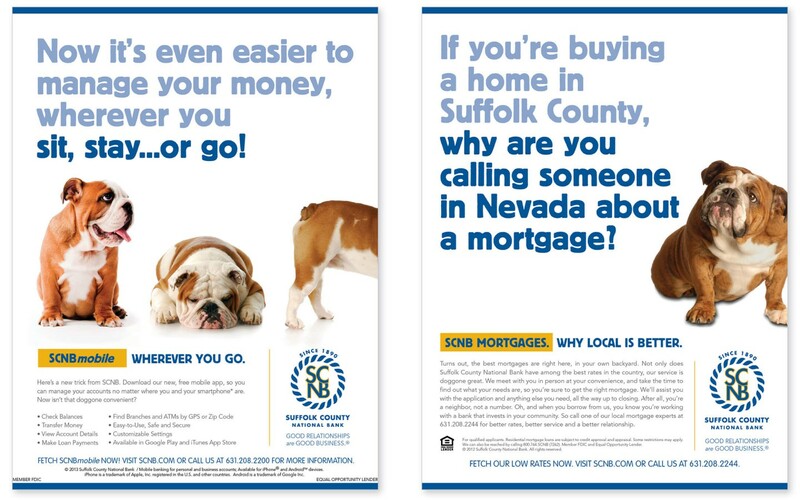 The bank expanded to Nassau County and into New York City, commercial lending exploded, our print and radio campaigns won awards, and ultimately People’s United Bank purchased them in 2016.